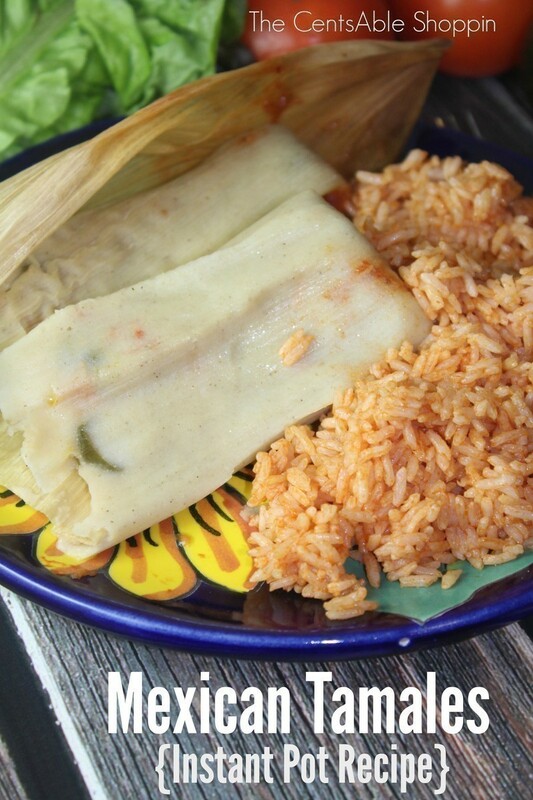 Sweet Tamales are so incredibly easy to make at home – although I didn’t have them growing up as a child, over 16 years ago I met my husband and his mom would always set aside masa when making regular tamales and use it to make sweet tamales. Tamales were always something that we made around the holidays – Thanksgiving, Christmas, New Years, Easter and sometimes when family or friends came to spend a week with us during the regular year. 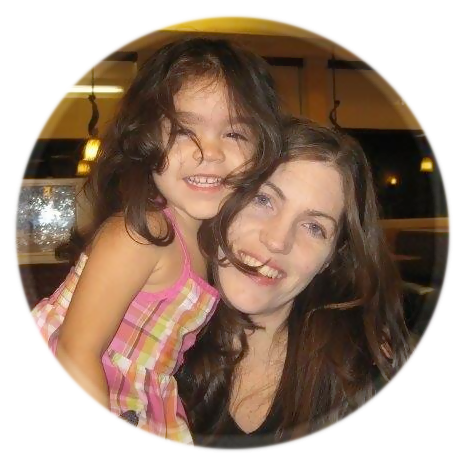 It wasn’t long after I met my husband that I started making tamales too… and now, sixteen years later we have made hundreds of tamales – from chicken to beef, green chile and cheese, jalapeño and fresh cheese and even tamales with strawberries. Of course, it wasn’t until early in 2015 that we started making them in our Instant Pot and realized that not only was this pressure cooker pretty incredible, it was the best way to make tamales in the summer months when the temps were soaring. No more having to steam tamales on the stove and heat up the house, this device cooked them up in less than 30 minutes (plus the time it took the pot to come to pressure). 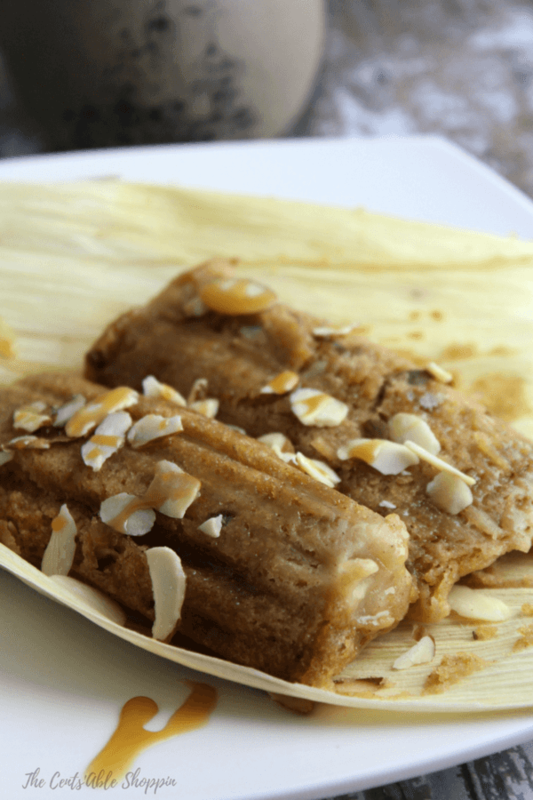 Instead of using chile and meat, sweet tamales can combine everything from brown sugar to coconut, pineapple, walnuts, cajeta, or even raisins. 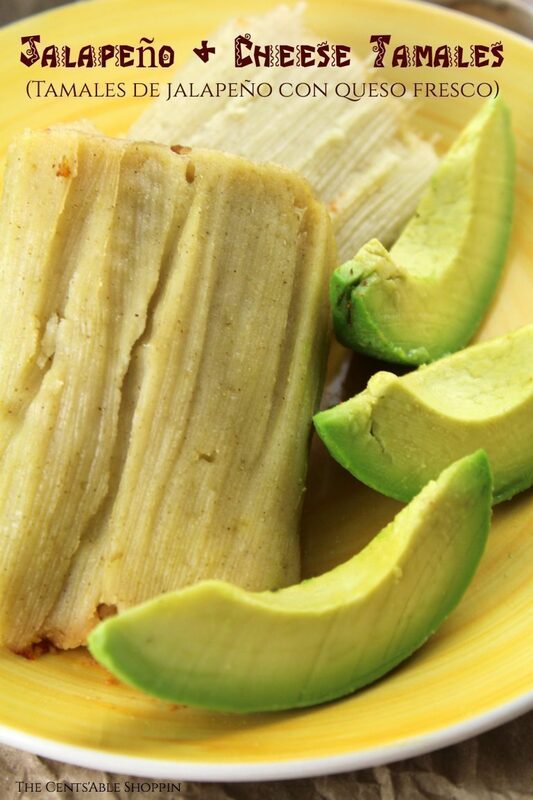 There are so many ways to make sweet tamales, finding the recipe you like the most is your best best. 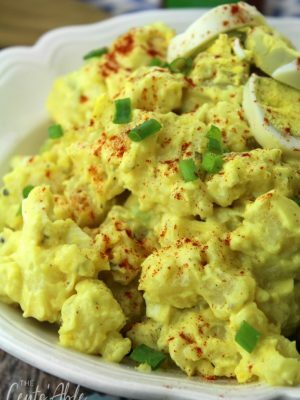 Everyone in our family seems to like different combinations making it impossible to please everyone – fun, right?! 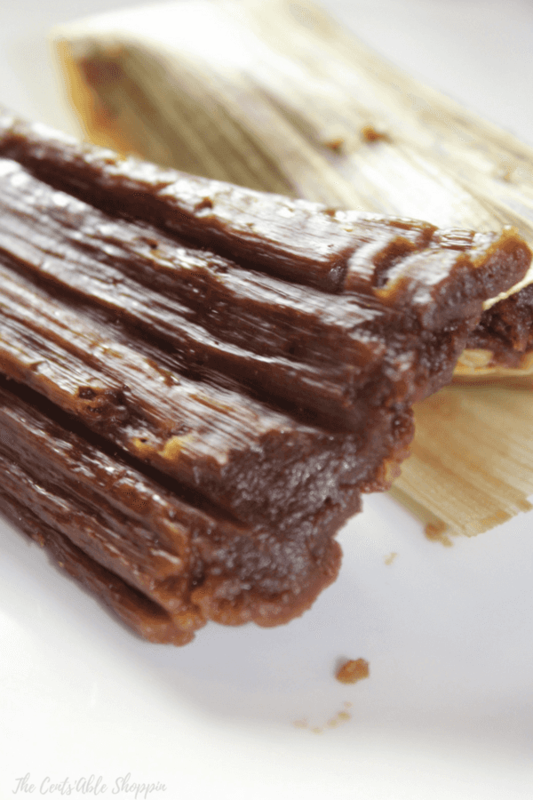 This time we used this cajeta that was picked up in Santa María Tule, Mexico and it’s very rich, and decadent and you really only need a little bit (1/4 C. for just under a dozen tamales). It’s not something we want our kids to break open so we keep it on the top shelf in the pantry. 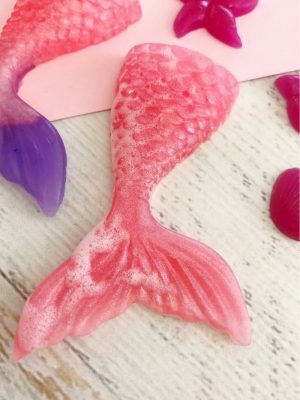 Nothing like having to clean up sticky sugary syrup – right?! 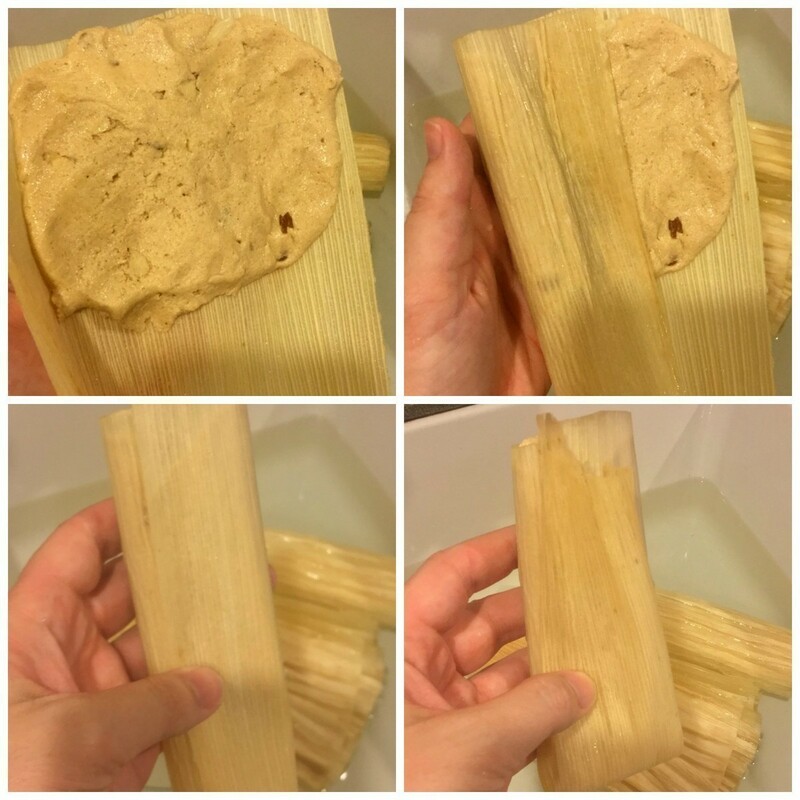 We started these tamales by soaking our husks in a clean sink for 30-45 minutes. To keep them submerged, I like to throw a plate on top (though the husks like to sneak out) – there is always one or two that like to create problems. In your KitchenAid, cream the butter, brown sugar, heavy cream, cajeta and cinnamon until light and fluffy. Add in the almonds (or, walnuts if you wish), baking powder and masa just until blended. Do not over mix. Pull the husks out of the sink and shake off the excess water. 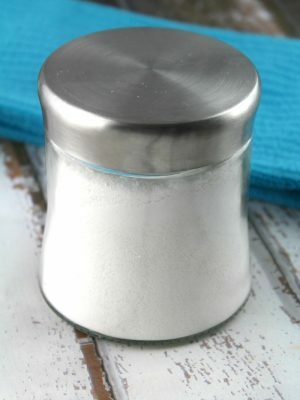 Lay them in a baking dish or on two towels so they don’t create a watery mess on your counter. 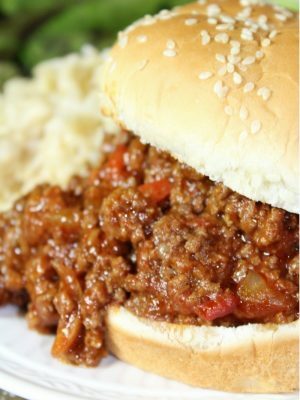 Take a husk, and put the widest part upwards – put 4-5 Tbsp of dough in the husk and leave a few inches of space at the bottom. I like to spread out the dough, then fold the left side in, then the right side, then fold the bottom of the tamale upwards. Keep all the tamales in a baking pan or on a plate until you have repeated the process above, using all the dough. Place 1 1/2 C. of water in the bottom of the Instant Pot, and then insert your steamer rack. Lay one husk down on the steamer rack (flat – to serve as a base) and then throw the extra husks leftover back in a bag and place in the freezer for another use. 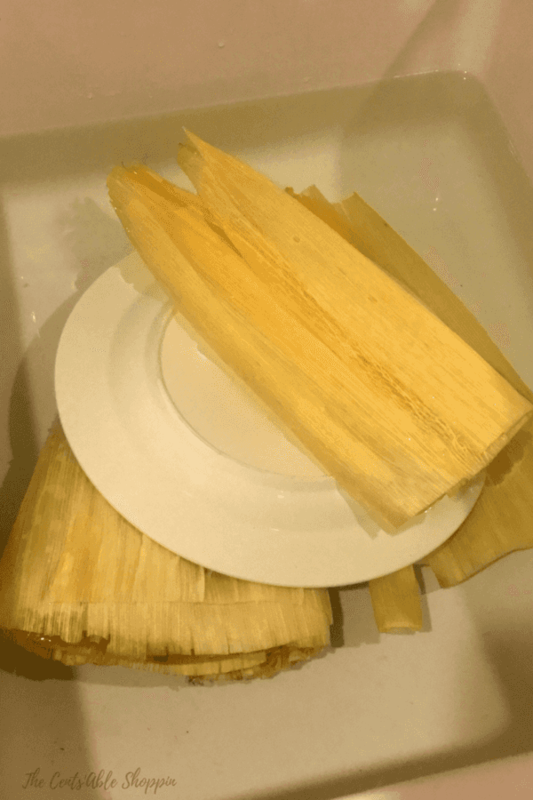 Set your sweet tamales in the Instant Pot – it can fit up to 18-19 if you arrange correctly, and cook them for 26 minutes on manual (high) pressure. Once they are done, use the thongs to remove them and set them on a plate to cool. 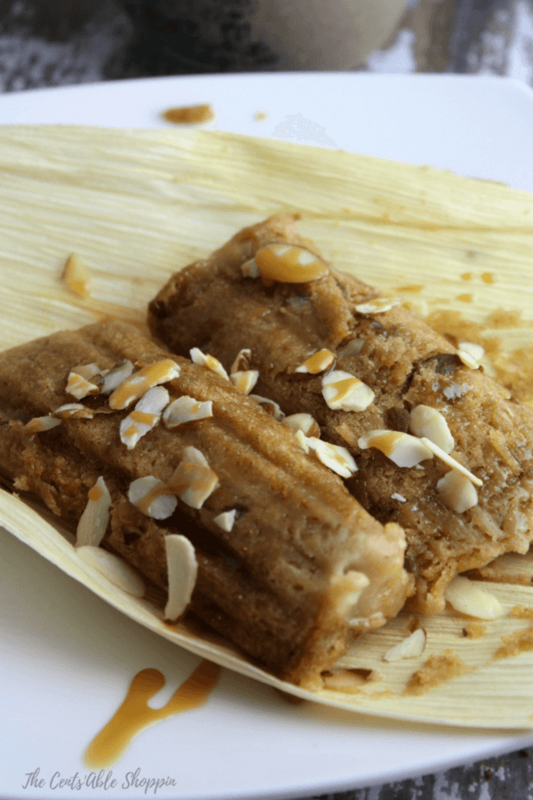 A change from traditional Mexican tamales, sweet tamales with cajeta combine brown sugar, cinnamon, and almonds or walnuts cooked in the Instant Pot and drizzled with cajeta and sprinkled with additional almonds. Open up the corn husks and separate - place them in a large bowl with cool water. Or, in a sink with cool water, and throw a heavy plate on top to keep them somewhat submerged. In your KitchenAid, cream the butter, brown sugar, cinnamon, heavy cream and cajeta until light and fluffy. Add the almonds, masa harina, and baking powder and mix just until combined. Add 1 1/2 C. of water to your Instant Pot and place your trivet inside. On the trivet, lay a clean, soaked corn husk as a base. Prepare to make your tamales: with a husk in hand, point the widest end upwards, and spread 4-5 Tbsp of dough from left to right, keeping at least 3 inches open from the bottom. Fold the tamale in from the left, then from the right, then up from the bottom, and place in a dish/pan. Repeat until all the dough has been used. 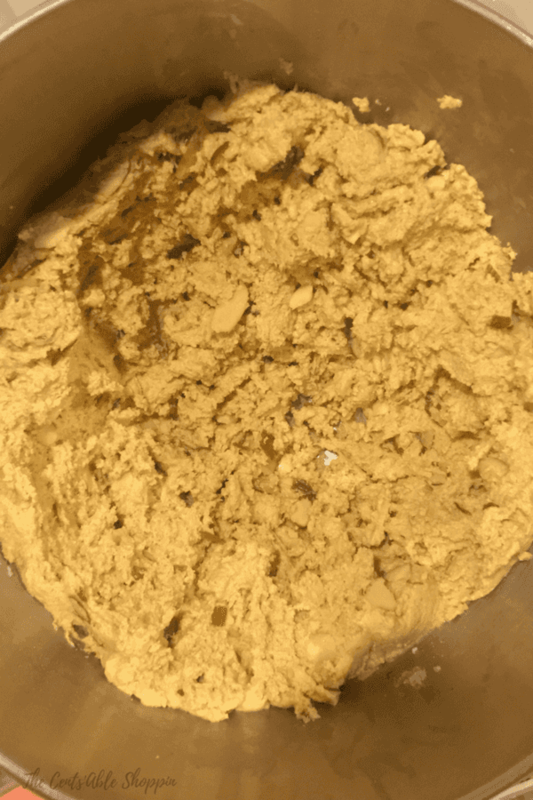 Place your tamales open end upwards in the Instant Pot - it can fit up to 18-19 depending on size, but this recipe will make just 9, leaving quite a bit of room. Once they have all been placed in the Instant Pot, close the lid, seal the valve, and set the pot on manual (high pressure) for 26 minutes. Once the pot beeps finished, do a quick release and use a thongs to lift each tamale out onto a platter. Allow to cool slightly before enjoying. Best eaten warm, drizzled with additional almonds/walnuts and cajeta. 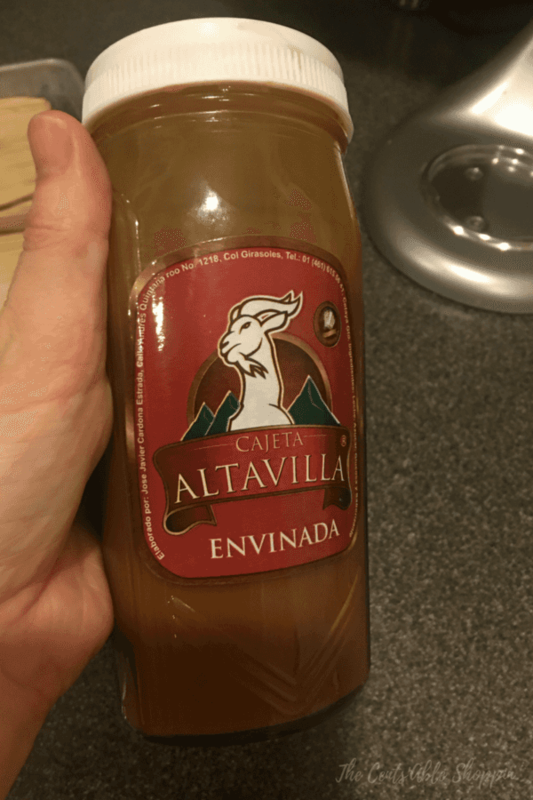 Cajeta is a sweetened liquid made by simmering goat’s milk. If you can’t pick up the cajeta pictured above (and we don’t expect you to have that) you can use dulce de leche in the same quantity.